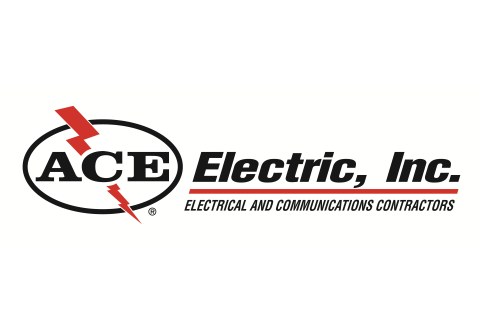 Founded in Valdosta, GA in 1975, Ace Electric, Inc. is a full-service electrical contractor doing business primarily in the Southeastern United States. Ace is a safety and quality-oriented, well-respected, cutting-edge first-tier subcontractor who employs over 400 men and women and has earned in excess of $80 million in annual revenue. Since its inception, Ace has been performing quality electrical installations in a full range of markets including: commercial, correctional, government, healthcare, higher education, hospitality, industrial, K-12 and others. In the past 15 years, three locations have been added in Georgia (Macon, Atlanta and Statesboro) as well as Siler City, NC and Jackson, TN. Ace offers preconstruction services, hard bid, design-build, negotiated contracts and fee-based work. We have the resources, professional staff and professional project management team to take on almost any type electrical project. Our reputation as a company who can provide a quality installation safely on or ahead of schedule has been established through years by successful projects and satisfied customers.